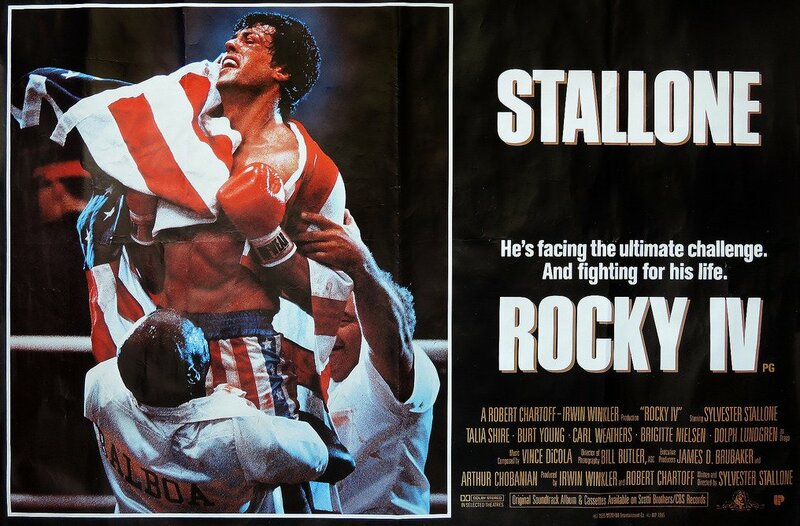 It's Fourth of July week and we're coming out the gate with major fireworks this episode - Krissy finally experiences Rocky IV (1985) for the first time AND we go one on one in the #FantasyMovieDraft to end all drafts - Leonardo DiCaprio movies! Mano y womano! Things get a bit tense, words are said and, once the dust is settled, there will be a victor! THERE CAN BE ONLY ONE! But getting there is half the fun - and we have a lot of tipsy good times discussing Dolph Lundgren, Flavor of Love, moist boxing, ROBOTS, punching your loved ones in the face, 80s training montages, Leo's best roles and much more! Like our podcast on Facebook and follow us on Twitter @MovieGeekCast! Subscribe and if you like us (like really like us), please leave us a positive rating and review on iTunes! We will literally love you until the end of time! You can also email us any questions, comments and bad Christopher Walken impressions to moviegeekcast (at) gmail (dot) com! Thanks for listening!